phil kim [菲爾 金] is the only candidate with a fully cleared teaching credential, a masters in education policy & administration, with district, state, and national experience in education policy. 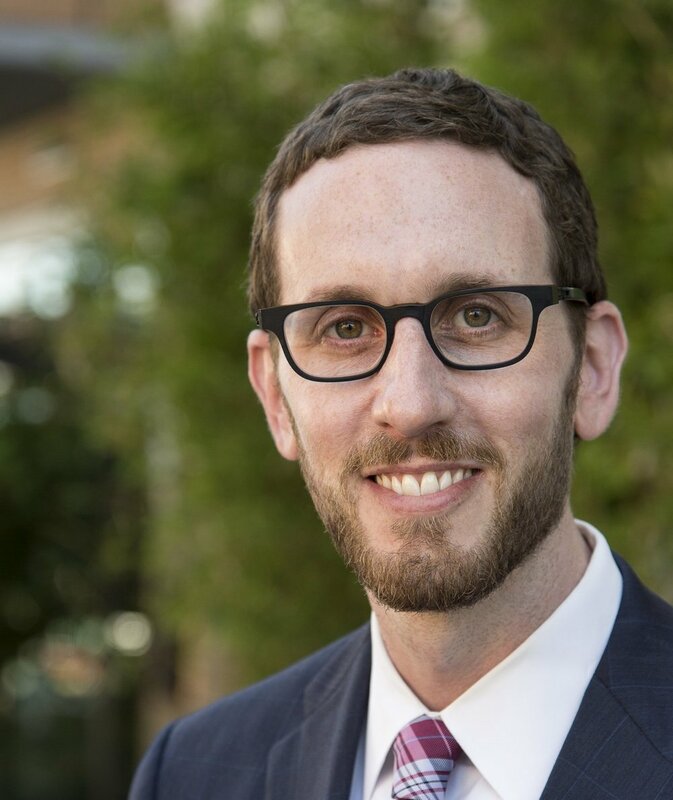 As a brother and son growing up in a low-income, first-generation American family, I am all too familiar with the challenges and struggles of access and opportunity that many San Franciscans face. As a teacher, I led a department transition to new science standards and brought innovative technologies into my classroom, while working alongside an incredibly talented and dedicated staff serving our most vulnerable students in the Bay Area. Now, as an educator working to support our teachers and school leaders, I have an opportunity to make a greater impact for the students and communities I serve. San Francisco is home to some of the highest performing schools in the US, while also having some of the most struggling schools in the state. We live in the most innovative city, but continue to face wide achievement and opportunity gaps. What does it take to ensure every student receives the highest quality education? We can, and must, do better in providing a high quality education for all students in San Francisco. Endorsed by Elected Officials, Community Leaders, Organizations, parents, families, and kids!